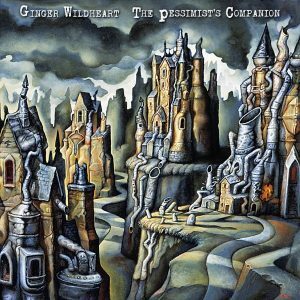 Keep your favourite drink hot or cold on the go with the Ginger Wildheart ceramic travel mug. They’re double walled, so your beverage of choice stays better insulated for longer, they come with a spill resistant lid, so you can sip while on the move, and they’re even eco friendly, so you can worry less about the environment! 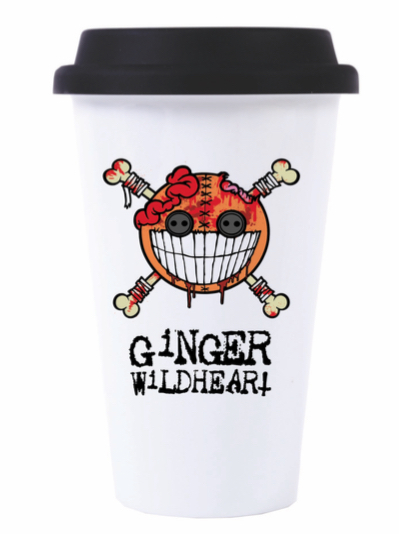 Featuring the classic Ginger Wildheart logo and Button Smiley – these 10oz / 284ml ceramic mugs are dishwasher safe too.